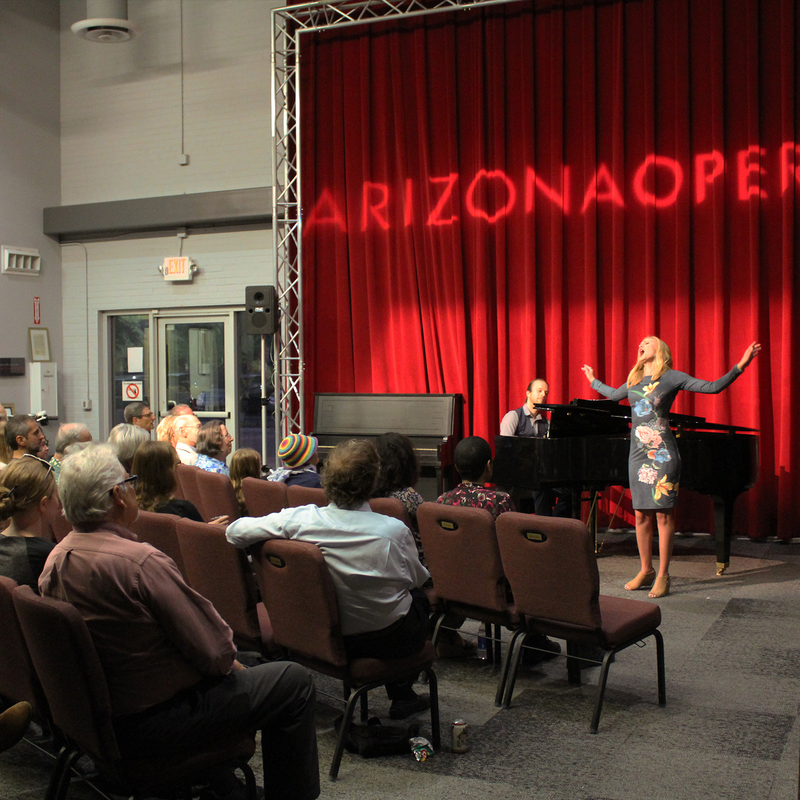 To inquire about renting locations at the Arizona Opera Center, email maiello@azopera.org or call 602.266.7464. An integral part of the original architecture, the Revzen Atrium is perfect for an intimate gathering, recital or lecture. The Wittcoff Black Box, located in the heart of the Downtown Phoenix Arts district, is the perfect size venue to fit a wide variety of needs, from conferences and weddings, to photo shoots and rehearsals! Set and costume rental information provided here are designed primarily for the use of opera professionals. However, we invite interested patrons to enjoy browsing. 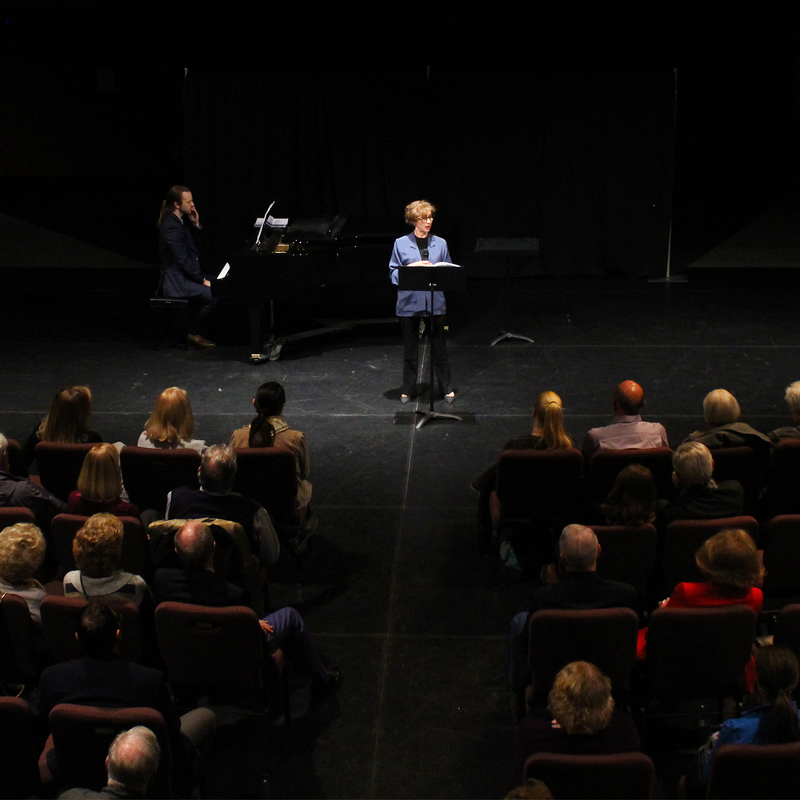 Material in this section is the property of Arizona Opera and is presented solely for informational and educational purposes. It is not to be reproduced or used for any other purpose without the written consent of Arizona Opera. For more information about set rentals, contact Greg Hirsch, Director of Production, at 602.546.7464 or ghirsch@azopera.org.